Hatton Willow supply living willow rods so you can create your own structures. 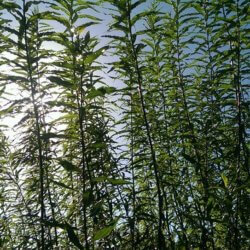 Living willow can be ordered between November and the end of March. The price is per rod. 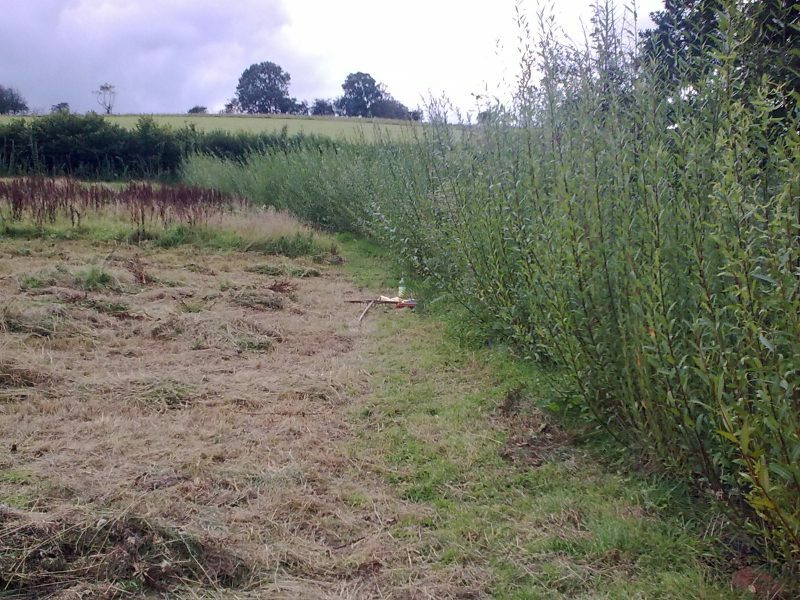 You are welcome to pick up the living willow from Caerphilly which is just 11 minutes drive from junction 32 of the M4. Hatton Willow supply living willow rods so you can create your own structures. 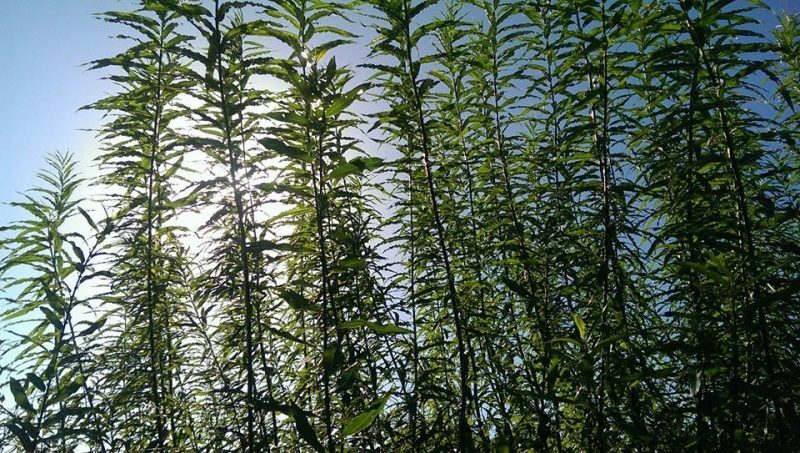 The 6 foot living willow rod can be ordered between November and the end of March and needs to be planted as soon as possible preferably through weed suppressant membrane. 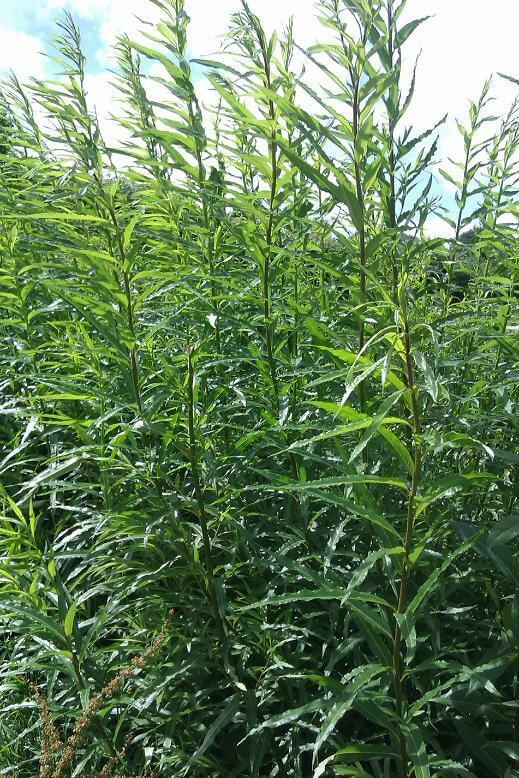 We offer the Common Osier and Continental Purple varieties in living willow. All purchases are made through Paypal which is a safe, fast and secure way to shop online. If this method of payment isn’t suitable for you please let us know. All our willow is grown on our own land in Caerphilly, South Wales and is cut by hand once a year between November and the end of February.